Shaheen Sewdial (right), from a CID management company in Johannesburg, is seen here with Charl Brooks, Operations Manager of the GSCID. Sewdial’s company starts CIDs from the ground up as well as managing them. 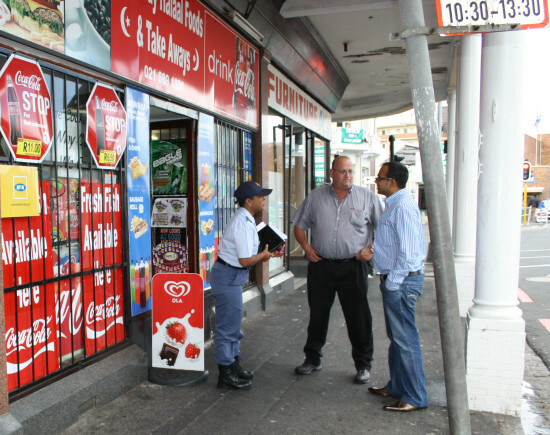 He runs 13 out of 26 CIDs in Johannesburg and recently visited the Mother City to observe how Cape Town CIDs are run. He joined the GSCID Operations team on a day shift, as well as a night shift operation. The GSCID was highly praised for its operational efficiencies.